MINNEAPOLIS, MN - 01/31/2018 /EASY NEWSWIRE/ — Conservis, the global leader in farm management systems, is honored to make SVG Partners’ “THRIVE Top 50” rankings—recognized in the Cloud Services/SAAS category—for a second consecutive year. This annual ranking of 50 leading Ag Tech companies highlights the best in agriculture technology around the globe. Conservis is the leading independent farm management system that unites on a single screen the tools, information and hands-on guidance large family and institutional farms need to make decisions with confidence season after season. 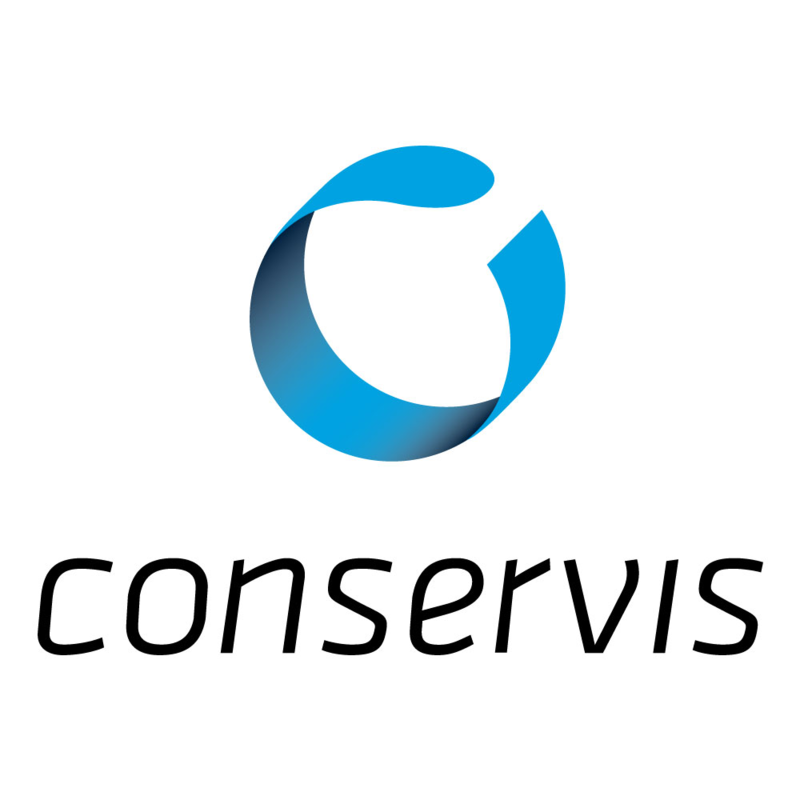 Conservis combines comprehensive real-time data gathering with an information management and reporting platform, which drives faster and more informed business decisions. Founded in 2009, Conservis is the first enterprise farm management platform for agriculture, created with, and for, growers in the row crop and permanent crop markets. To learn more, please visit www.conserviscorp.com.